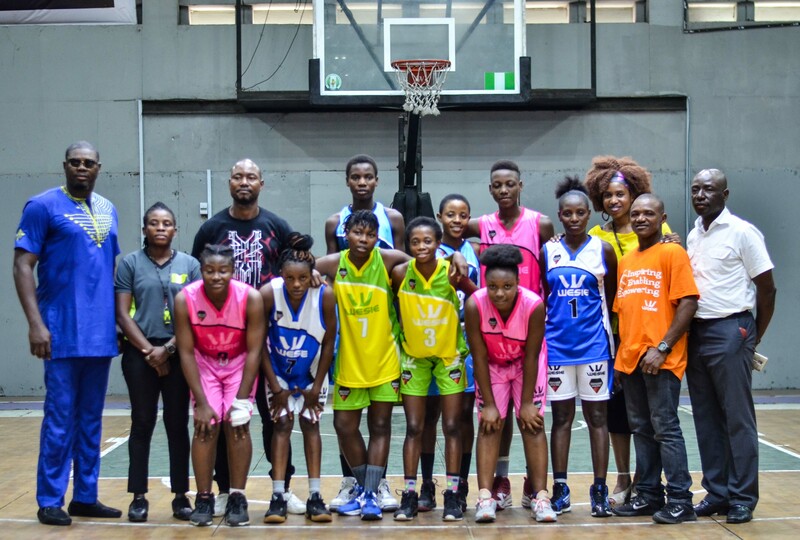 WESIE successfully held the second leg of its 3 leg WESIE PG 2018 event at the National Stadium of Nigeria courtesy of Nigeria’s Basketball Federation (the NBBF). WESIE continues to break new ground through dedication and effective partnerships as this year culminated in it organising a 3 leg events involving players and teams from across the country. 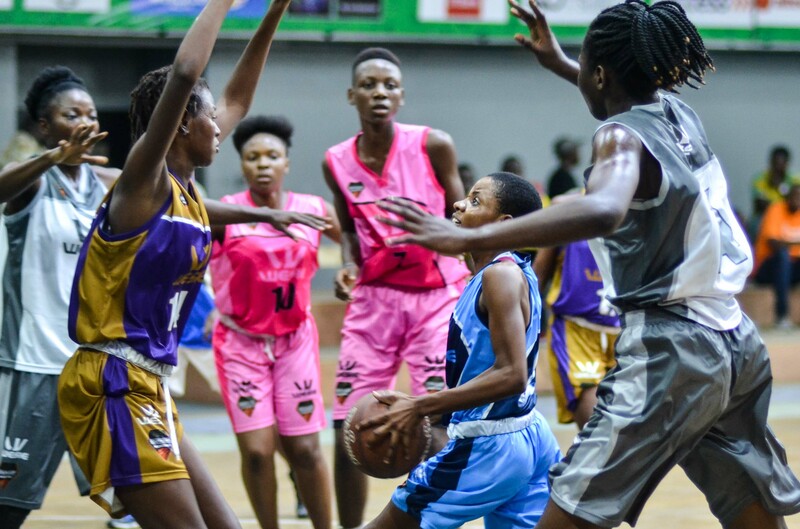 The vent was well attended with Milo kindly providing much needed refreshments through out the event and FIBA Africa’s president making the final award presentations and thanking WESIE for hosting the first female competition in 2018. He pledged on behalf of the NBBF to continue to support the organisation.